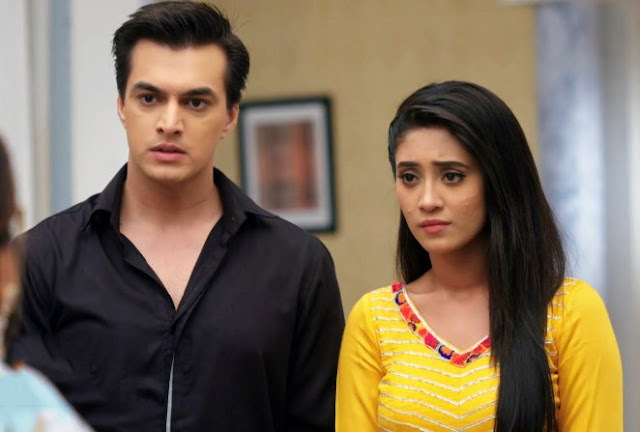 The forthcoming chapter of Yeh Rishta Kya Kehlata Hai is about to unveil unexpected high voltage drama in Suwarna and Naira’s motherly life.It was last seen that Naira gets Suwarna’s envelope which she keeps with her. 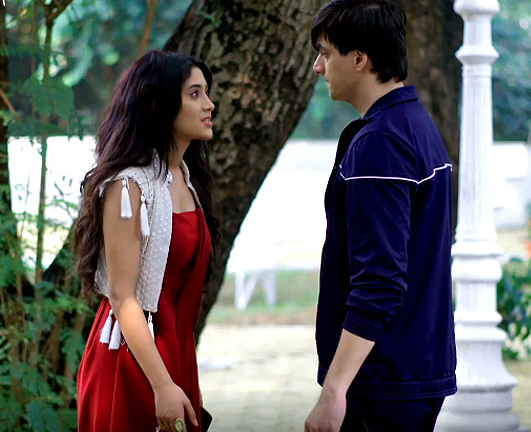 Suwarna gets intense worried after she finds that Naira has kept the envelope with her and hence confronts Naira. Suwarna coldly investigates Naira about the envelope because the envelope is having Suwarna’s son photographs where Suwarna is unaware that Aryan is her son. unluckily Naira speaks up that she lost that envelope Suwarna gets in censed anger over Naira and breaks her anger on Naira. aggravated Suwarna takes huge step when she badmouths Naira for being careless.